The drive from L.A. to Joshua Tree is surreal. It requires a shift of psychic gears that is no less radical for its genial tempo. You start at Enterprise Rent-a-Car on Santa Monica near Westwood Blvd. It’s late morning. You’ve been to Trader Joe’s and Peet’s and Walgreens. Your father refuses to drop you off even though you’re a grown woman and you have a history of extreme competence. He may need to cut the clerk at the counter down to size. He will insist on lugging the grocery bags from his car to yours. Mostly he doesn’t want to say goodbye until the last possible moment. When the clerk upgrades you from Economy to Compact, which means you are getting 175 inches of cheap metal and crap plastic instead of 170, you are elated. It’s obviously a sign. 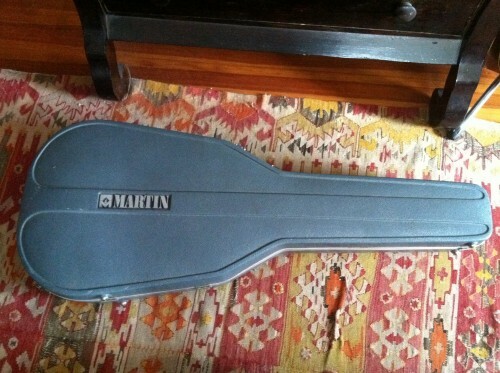 You fill the back seat with clothes, food, coffee, wine, and the guitar. The guitar was your high school graduation present. It lives in a blue case from 1977 that the man at Bob Baxter’s Guitar Workshop said could be run over by a truck and survive. Interstate 10 gets you from the westside of L.A. nearly to Palm Springs. It is one of the main arteries of your youth, along with the 405 and the 101. Slipping into the flow of freeway traffic is beyond second nature. It feels like you are genetically predisposed to merge. The Pacific is behind you and downtown rises in a haze up ahead. You are 51. You are 17. You are hitting the road and something is going to happen. What happens first is El Monte, West Covina, Montclair, Upland, Rancho Cucamonga, Fontana, Loma Linda, Redlands, swathes of Southern California small townage. You have never spent time in any of these places. They are the places you pass on your way to the place you want to be. In fact the names of the towns are shorthand for where you don’t want to be. Now you wonder if that’s been a bad idea, if you’ve missed something, if you’ve been a snob from the westside all your life. You keep driving. Strip malls and housing developments give way to open space. You approach the San Gorgonio Pass. And there are the wind farms. 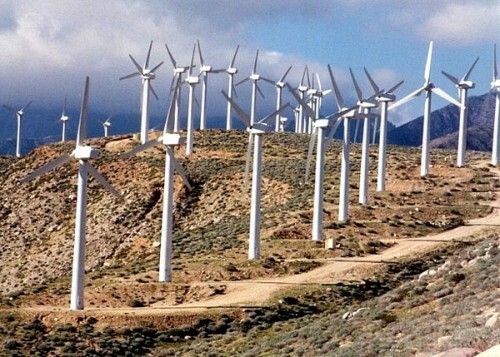 You’ve been driving to the desert for decades and the massive turbines still take your breath away. Now the look and feel of the landscape grows more desolate. More open. Open is a big part of what you’re chasing. You exit the 10 and head north on Highway 62. Desert Hot Springs is off to the right. You fondly recall the time you stayed at a tiny motel there for a couple of days after Coachella and the only other guest was Eric Erlandson from Hole. You drive through Morongo Valley and wonder anew at its stark loveliness. You drive through Yucca Valley and wonder why it exists. 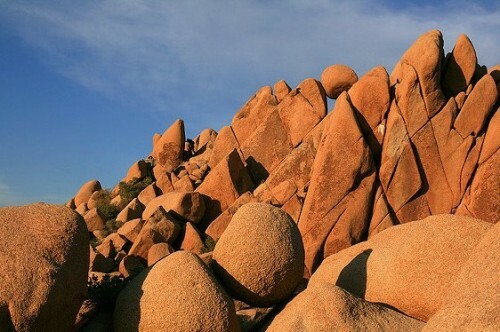 Later in the week you will feel more charitable toward basic services, however unattractive they may be, and understand that it’s a good thing, a very good thing, that most people prefer modern conveniences to otherworldly boulder formations. But today it is a late-breaking eyesore. 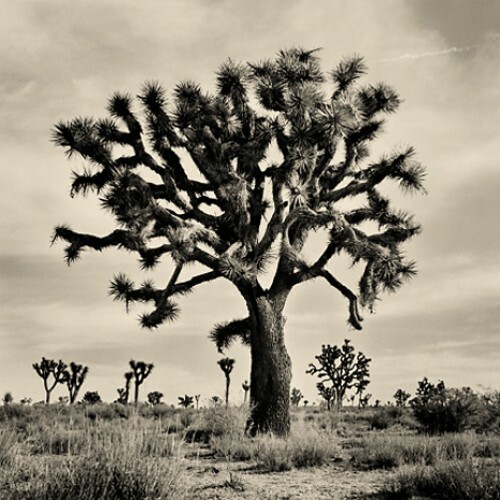 You keep your eyes on the road and ten minutes later (it might as well be ten light-years) you arrive in Joshua Tree. Downtown is a few blocks long. There is an arts collective, a climbing outfitter, a natural foods store, a few cafes, a thrift store, a yoga studio, and the motel where Gram Parsons died. Joshua Tree National Park is just over the hill. It is your idea of enchantment. There is blue sky and sun. There are hippie children and there is the taste of freedom. The taste is so big and strong you feel like you are choking on it, not in a help-me-I’m-choking way but in an all-choked-up way. Maybe that’s why musicians come here. Maybe if you fill your mouth and your throat and your chest with what’s cooking, it comes back out as a song. « Attitude is Everything. Ask Lucinda. Loved this. Was right there with you. More, please! That’s where the songs are.